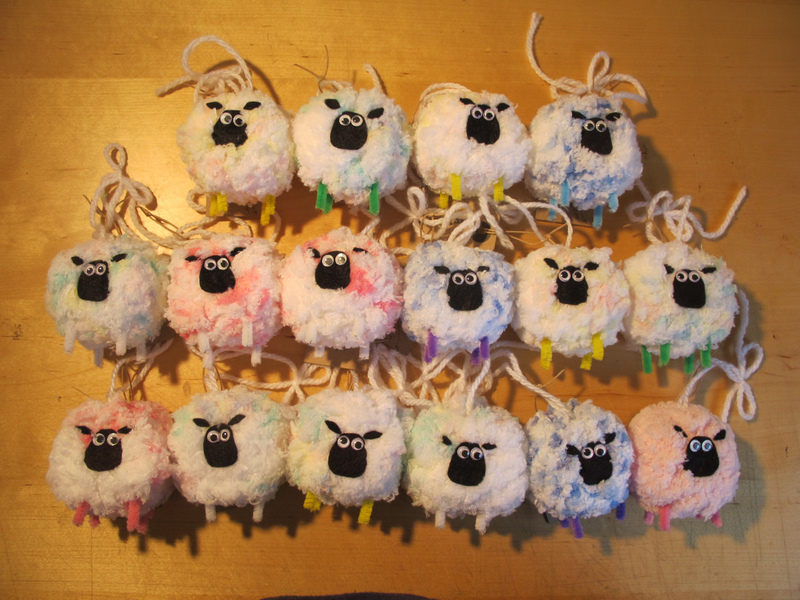 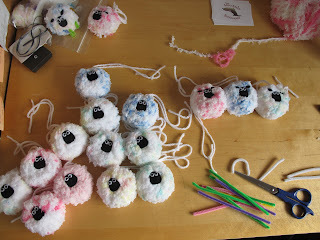 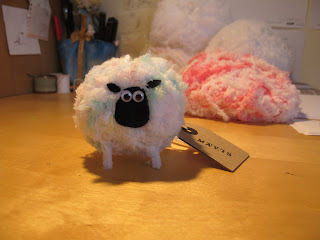 Here are some sheep that I've made as part of THE GREAT SHEEP SHENANIGANS events! 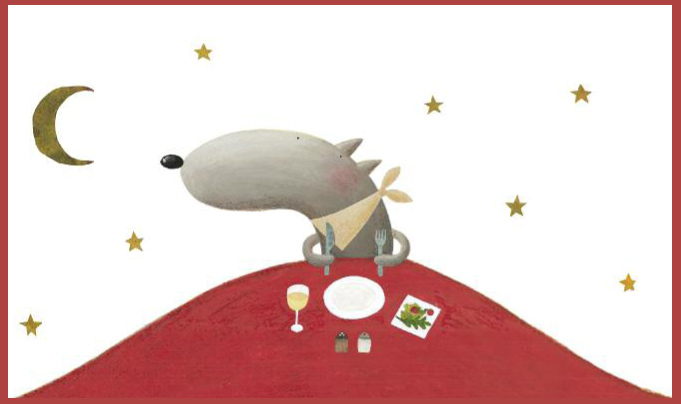 The Great Sheep Shenanigans has been nominated for the 2012 Kate Greenaway Award! The Greenaway Medal is a very prestigious annual award for children's picture books, which specifically awards excellent illustration. 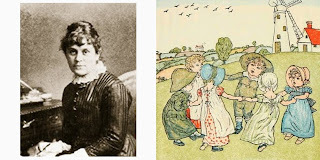 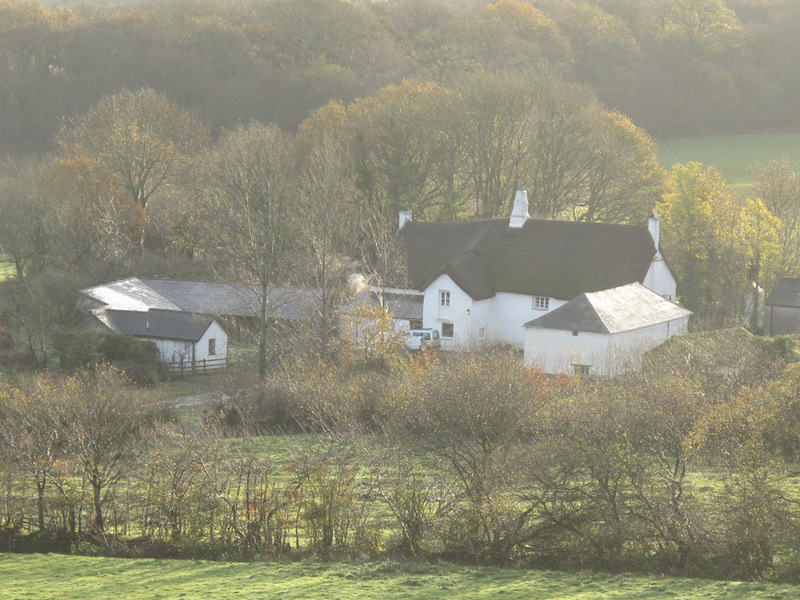 It has been going since 1955 and is named after the popular 19th century illustrator Kate Greenaway. 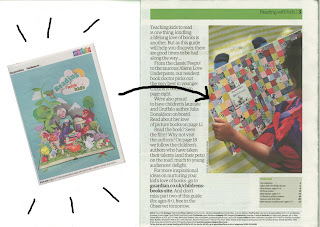 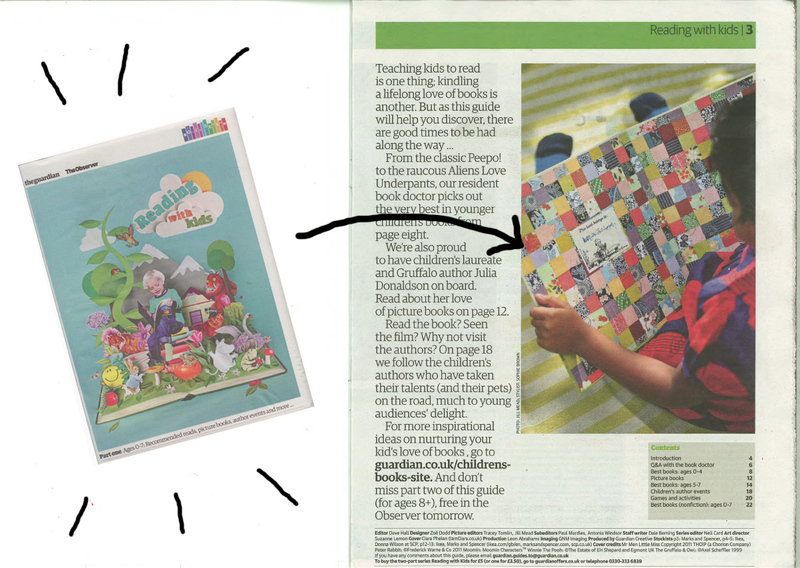 It was also featured in the Guardian's 'Reading With Kids' suppliment published a couple of weeks ago. The suppliment is full of brilliant recommended reads for children aged 0 - 7, both classics and new. 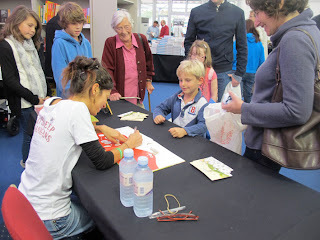 It also gives you tips on how to get your children into reading and a helpful Q&A by Julia Eccleshare. 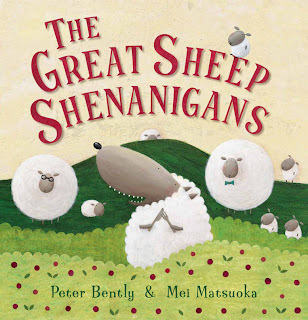 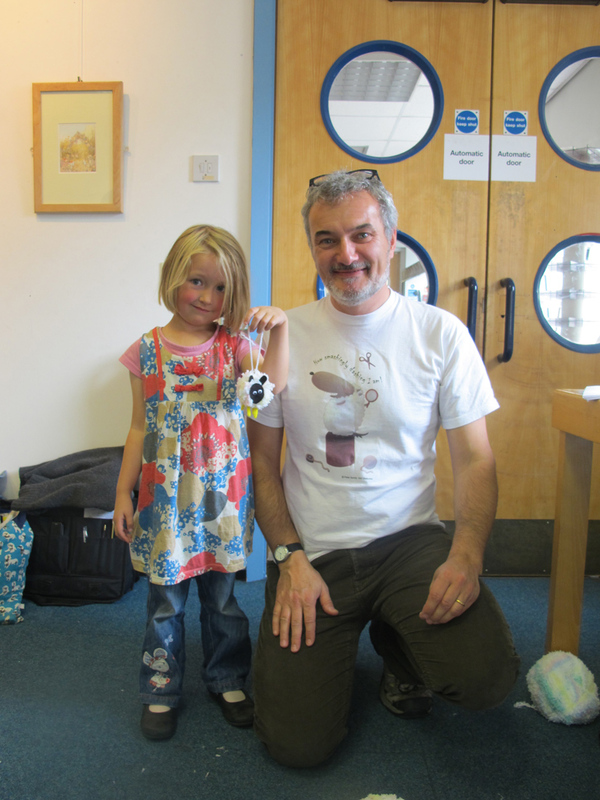 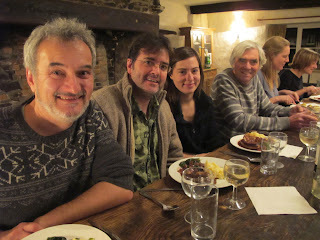 Peter Bently (Pictured) and I did a THE GREAT SHEEP SHENANIGANS event at the Bath Literary Festival on Saturday 24 September. 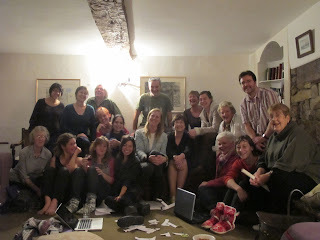 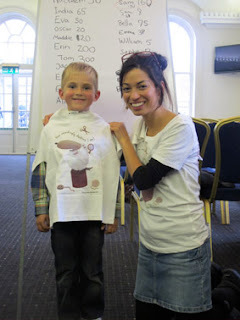 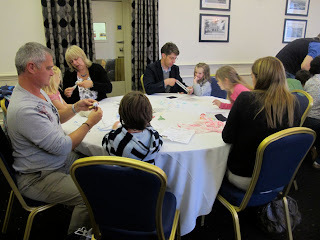 It was a brilliant workshop with lots of enthusiastic and creative children (and adults!) 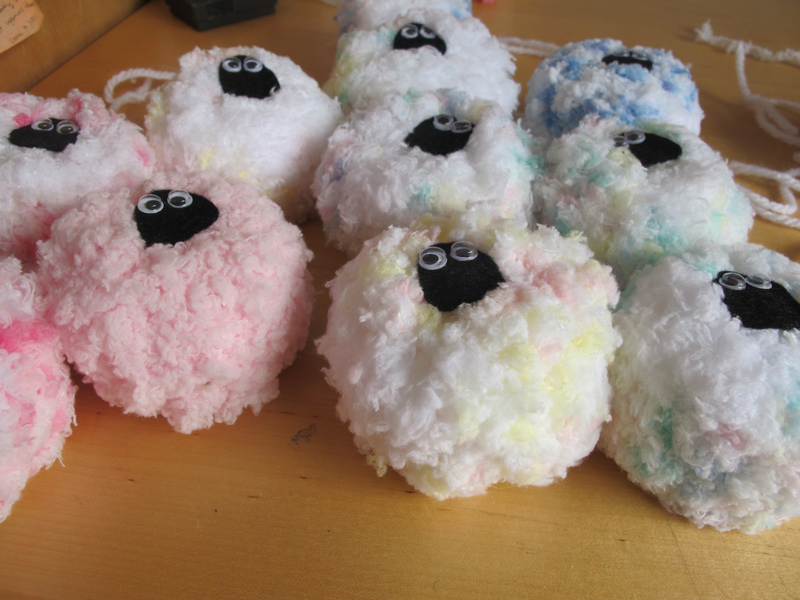 They made some amazing fluffy sheep! 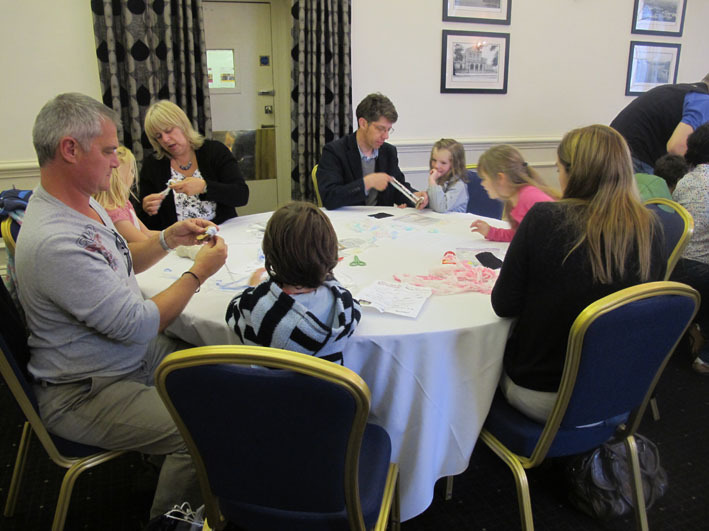 Thanks to everyone who came to the event and looking forward to more fun sheep-making at the Cheltenham Festival next month. Please come along if you live(or will be) in the area, I am very excited about this as many of my family members live in and around Cheltenham.